Do you think of mathematics as abstract and difficult? That’s a modern stereotype. Historically, mathematics was often seen as ingenious and practical, a hands-on subject that was as much about pleasure as problem-solving. 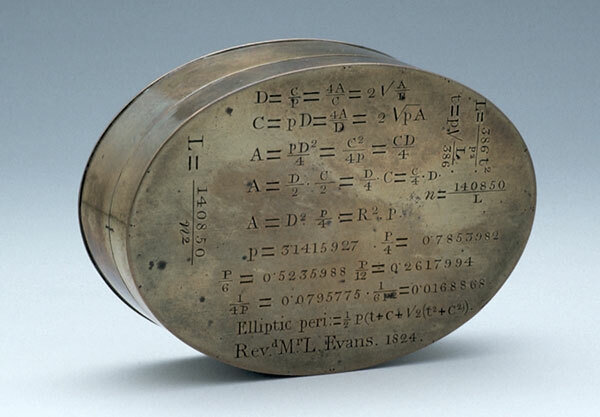 In the 17th century this positive vision of mathematics was represented by the figure of the “philomath”. Often a gentleman amateur, the philomath enjoyed setting and solving problems, and carrying out a range of practical tasks; the more adventurous might even venture into print. The designing and making of instruments was a vital part of this world. To create a new type of sundial or improve a geometrical instrument showed off great technical skill. It could result in an object of both utility and beauty: an ingenious gadget to be admired.